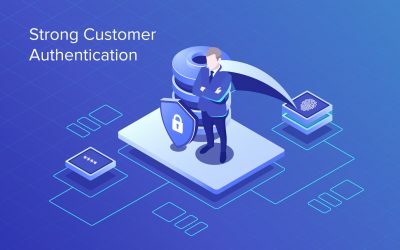 Creating a concept that is both compatible with emerging technologies and increase the value for your customers is an important step towards successful implementation. Build an early prototype (proof of concept) to test your idea with customers and stakeholders. Then we design and build your technical platform based on what is working. we test, validate, build and go-to-market with scalable products. Our skilled developers have the expertise and experience your project needs. Distributed Ledger Technology (DLT) like blockchain can replace processes that are manual and inefficient. 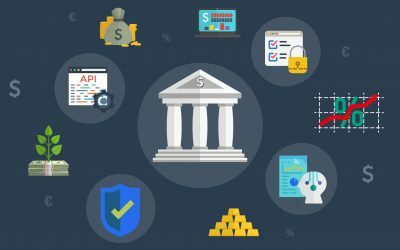 This can change the fintech sector, making it more dynamic, resilient and reliable. Combining token technology with your existing business or idea, to create new and improved services. Let us help you see how your business concept can be tokenized – and then build it. We help businesses to see huge volumes of complicated data in a clear and cohesive way. It makes it easy to draw conclusions, discover trends, address challenges and find solutions in a timely manner. How will you innovate your business? Waiting for the perfect technical solutions could mean missing the opportunity to shape it. To understand how emerging technologies can address challenges in your business requires both research and real-life applications and pilots. 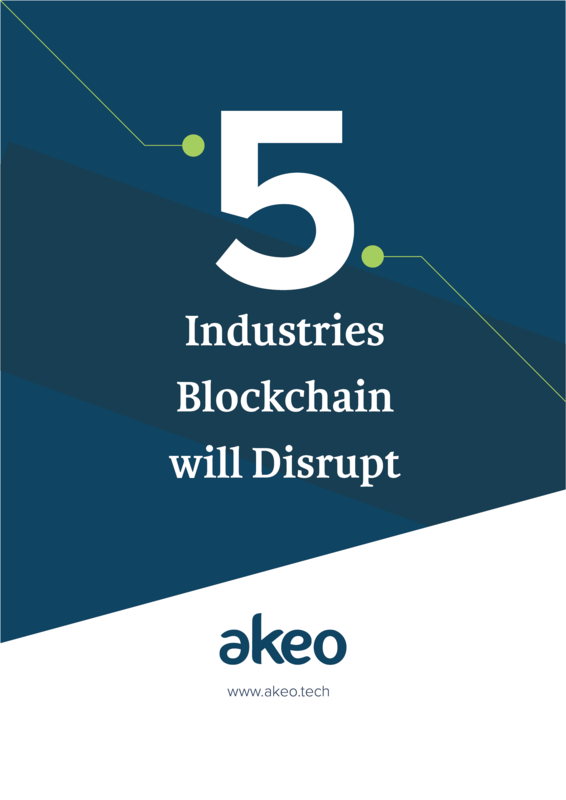 At Akeo we try to answer how companies can innovate their business every day – and then help them do it. We work with our clients all the way from concept development to early prototype and through project go-live. We help customers innovate in order to capture opportunities in changing markets. Proud to be standing shoulder-to-shoulder with both startups and established companies as their concept and technological partner.